ideal für IPSC. Leicht anzuziehen, kein störendes Gefühl, keine Einschränkung bei der Bewegung, sehr guter Schutz für die Knie, ich benutze die Schützer auch bei anderen Arbeiten. I bought the pads they are ok. They could do with more padding, the grips are good. Light and perfect for my knees but maybe the fit cud be much stronger. For now I am satisfied. 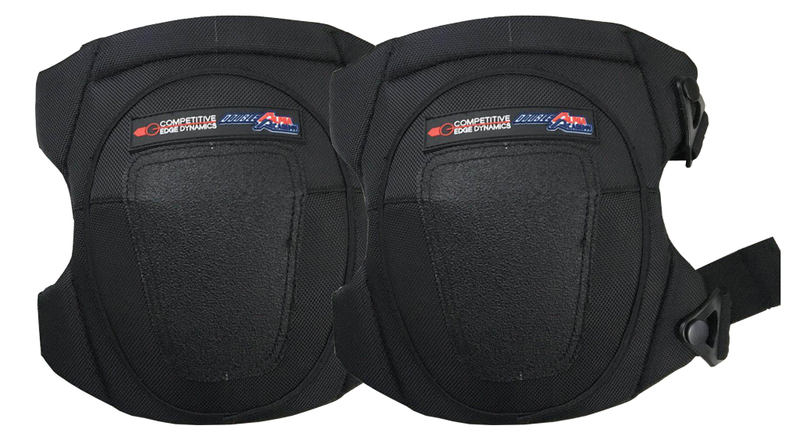 The 2018 CED/DAA knee pads are contoured into a streamline design featuring EVA and shock absorption materials. 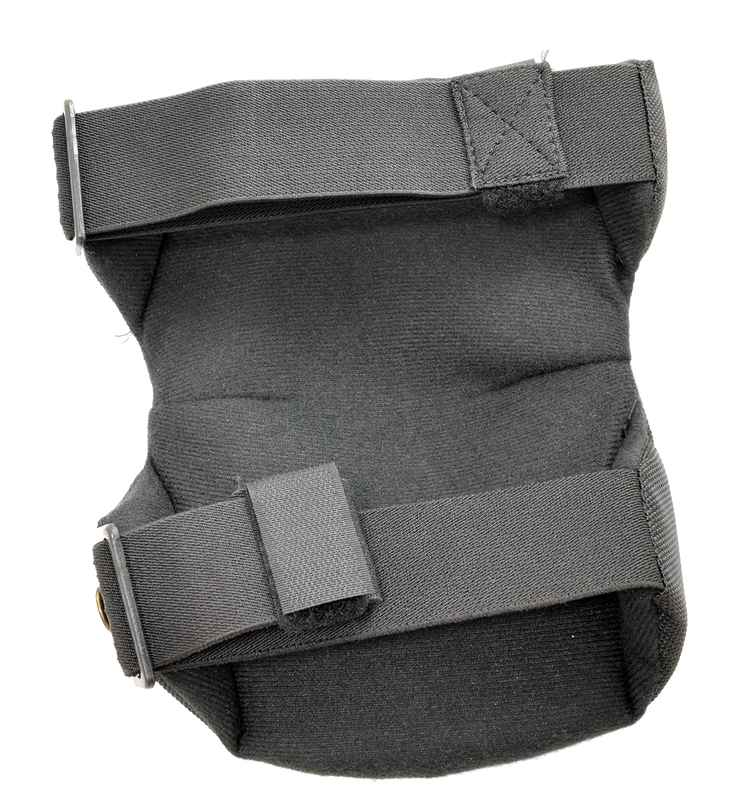 Constructed of 1680D polyester fabric on the front panel of the knee pad, with a flexible yet rugged PVC (faux leather) cover pad for additional protection from sharp stones and brass. 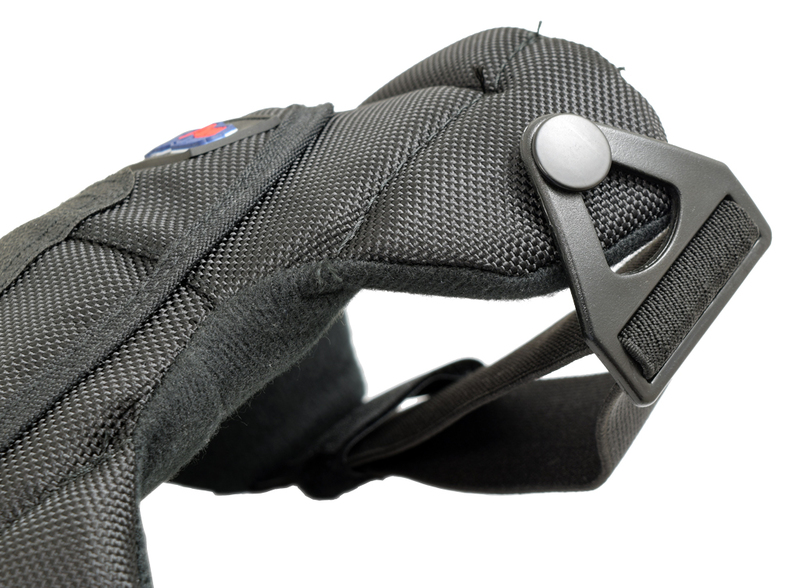 Quick release and fully adjustable elastic straps are designed to easily connect and disconnect, giving the user fast attachment over the pants when needed for a course of fire.